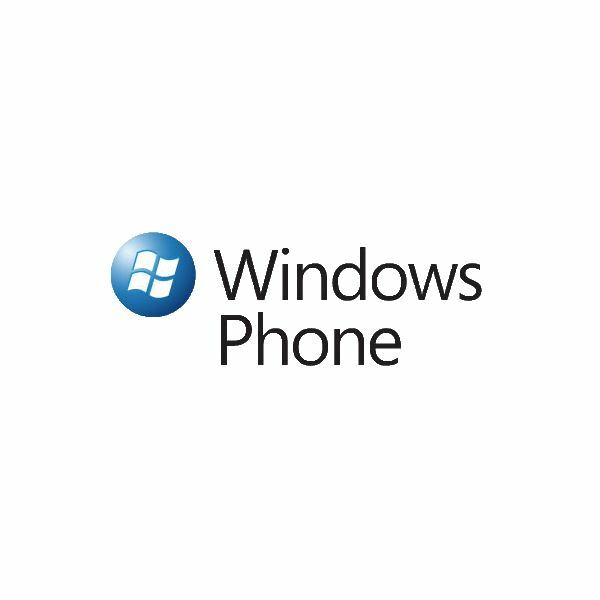 Windows Phone 7 devices come ready out of the box to synchronize with any number of email account types, from the “instant sync” Hotmail, Gmail and Exchange accounts to traditional POP and IMAP types. In most cases, syncing, sending and receiving emails with these types of accounts works like a dream, but this isn’t always the experience for people using Microsoft Exchange thanks to one or two common errors. One of the most common issues with Windows Phone 7 and synchronizing with Microsoft Exchange is that of security certificates — basically, older versions of Exchange don’t seem to want to hand out security certificates. This is what results in the Windows Phone 7 Exchange 80072f0d error, but with a little bit of time set aside and access to a system administrator account you should be able to resolve the problem and enjoy trouble-free email and calendar syncing between your phone and Exchange server. The 80072f0d error occurs after setting up an Exchange email account on your Windows Phone. You would normally do this via Settings > Email & accounts > Add an account > Outlook, where the phone requests an email address and password. After clicking the Sign in button, your account should be auto-configured based on the information provided by the server and within a few moments your device will attempt to synchronize with the Microsoft Exchange mail server. It is at this point that the error message will be displayed, leaving you with the problem of being connected to your Exchange account but being unable to view it due to the lack of a security certificate. The only way around this is to force the Windows Phone to accept a security certificate, but as the device can’t accept one sent by a Microsoft Exchange 2003 server, this can clearly prove difficult to achieve. What Causes the 80072f0d Error? It is an incompatibility between the security certificates provided by older versions of Microsoft Exchange and the Windows Phone devices that causes this problem. Particularly if you’re trying to sync with Exchange 2003, Windows Phone 7 will display the 80072f0d error. The result of this is a bizarre limbo whereby your phone is connected to the server but due to the lack of a suitable security certificate you are unable to accept any of the information that is ready to be shared. This applies not just to email messages but also to calendar and contacts information stored in your Exchange account. 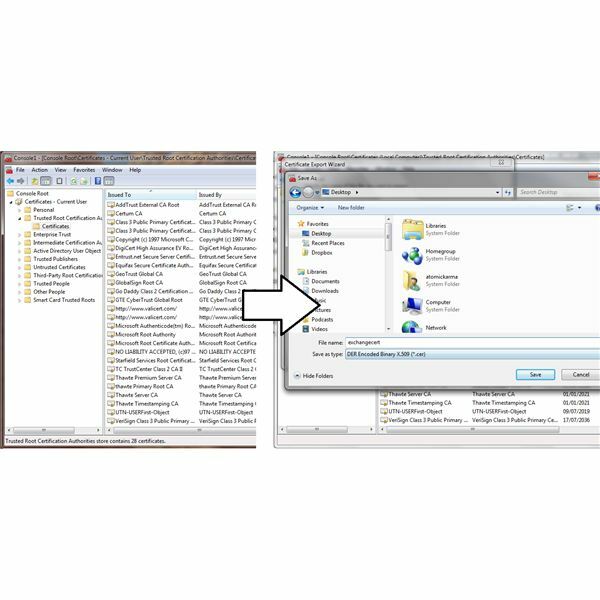 A short-term workaround is to set up forwarding in Outlook to send any new messages to a different email account that is more readily available to and from your phone. Simply set up this email account and messages will be sent to your phone without the need for an incompatible security certificate. Now we understand the problem — so how do we fix it? To be able to do this, first of all you need access to the administrator account on your computer. This may not be possible in most cases, so you may need to forward this section to the appropriate personnel. With this sorted out, go to Start and enter mmc in the search box, and then tap Enter. Agree to running the Microsoft Management Console, and when it opens go to File > Add/Remove Snap-in… and select Certificates. When prompted, select Computer account > Local computer and then OK; click OK again to complete the addition of the Certificates snap-in. Next, in the left-hand pane, expand the Console Root > Trusted Root Certification Authorities > Certificates and find the Root CA certificate. Once you have found this, right-click and select All Tasks > Export… and in the resulting Certificate Export Wizard click Next > select DER-coded-binary X.509 (CER) > Next and then Browse… to where you want to save this on your local computer. As you will be sending it as an email attachment shortly, make sure you choose somewhere memorable. Click Next > Finish to complete the export, and then browse to where it is stored, right-click and select Send to > Mail recipient. The ideal place to send the certificate is to a secondary email account that you have set up on your Windows Phone (typically a Windows Live Hotmail account) and when the message arrives on your phone, open the message, tap the certificate attachment to download it and then tap again to Install the certificate. You will receive notification that the certificate has installed successfully, at which point you should switch off your Windows Phone (hold the power button down until the “Goodbye!” message is displayed). When your handset restarts, open your Outlook email account and tap the Synchronize button to test – you should now have fully working access to your Microsoft Exchange emails, calendar and contacts! Resolving the Error screenshots provided by author.